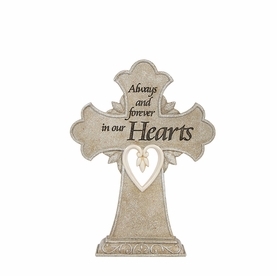 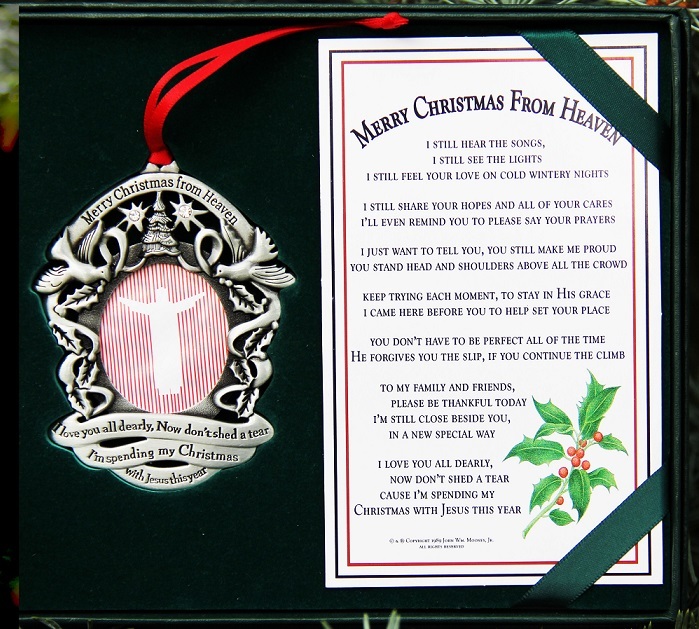 The Merry Christmas From Heaven photo ornament is a wonderful gift of remembrance at Christmas. 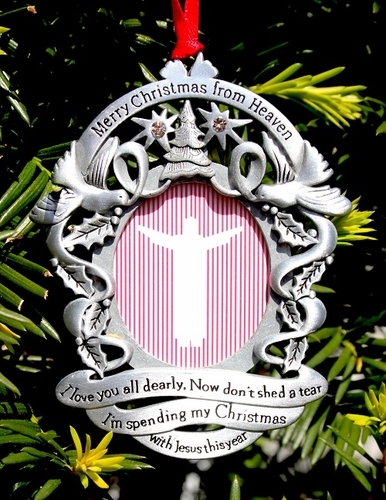 The memorial ornament is highlighted with traditional Christmas accents; doves, ivy, and a Christmas tree. 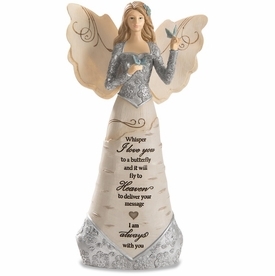 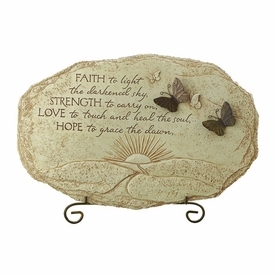 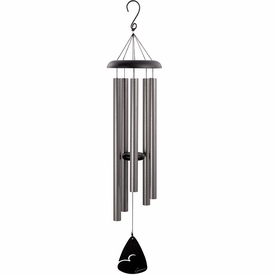 The last verse of the poem is inscribed within the scrolls of the ornament. Cause I'm spending my Christmas with Jesus this year.